Textures only. 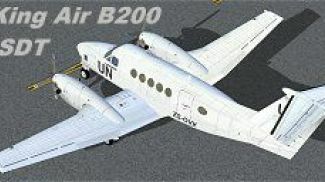 Aircraft by ISDT. Textures by UKMIL. 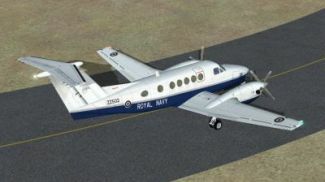 Screenshot of Royal Navy Beechcraft King Air B200 on runway. The archive zz502fsx.zip has 33 files and directories contained within it.